Wehrschach is a long forgotten chess like game that was developed and released prior to the Second World War and promoted by the German military, the Wehrmacht. The game features a 11x11 squares board and 18 pieces per player, five distinct unit types and different square types on the board. The rules are more complex than that of chess without losing its tactical challenge or charm. While almost forgotten one day un unmarked game board was found while searching through the attic. As the box, rules and pieces were missing a long research was required to find the name of the game. Thanks to BoardGameGeek.com the name was found but the rules were still missing. After further research we stumbled over a YouTube video of an American who got the whole game from a Second World War veteran who found the game in a German bunker during the offensive. While the American didn't understand the rules due to his lack of understanding of the German language he filmed the whole manual. Thanks to his efforts we were able to restore the rules and develop this App which is currently the first and only way of playing Wehrschach online. It even includes the rules of the game in German and English with a more modern description. 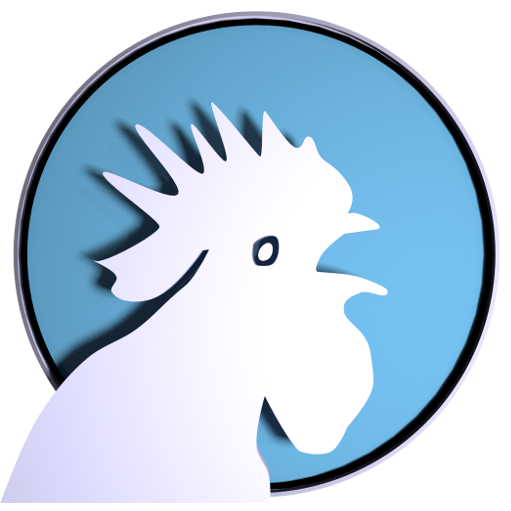 The App allows for offline or online play and matchmaking via Google Play Services. 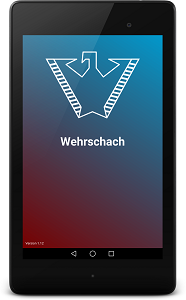 The mobile application Wehrschach does not collect any kind of personal information. All communication of the application is done by Google Play. It communicates with the Google Servers in order to identify the user and to transmit match data.